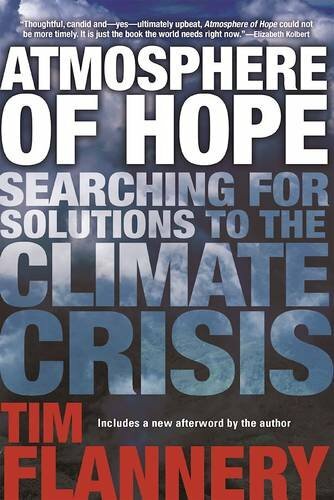 9780802125651 | Reprint edition (Grove Pr, October 11, 2016), cover price $16.00 | also contains Atmosphere of Hope: Searching for Solutions to the Climate Crisis | About this edition: Leading scientist and climate writer Tim Flannery's #1 international bestseller, The Weather Makers, was one of the first books to break the topic of climate change out into the general conversation. 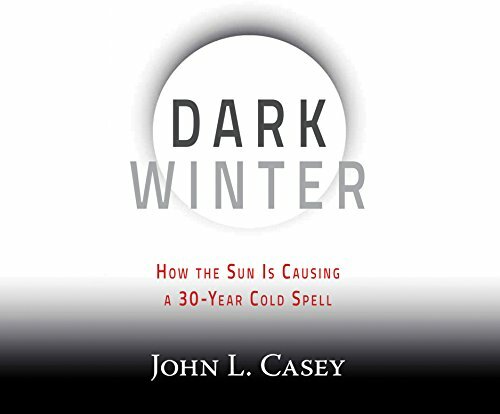 9781511376518 | Mp3 una edition (Audible Studios on Brilliance audio, February 9, 2016), cover price $9.99 | About this edition: A timely intervention on climate change from the internationally acclaimed scientist and author of the hugely influential The Weather Makers. 9781520021065 | Unabridged edition (Dreamscape Media Llc, July 26, 2016), cover price $49.99 | About this edition: Climate change has been a perplexing problem for years. 9781520021102 | Mp3 una edition (Dreamscape Media Llc, July 26, 2016), cover price $29.99 | About this edition: Climate change has been a perplexing problem for years. 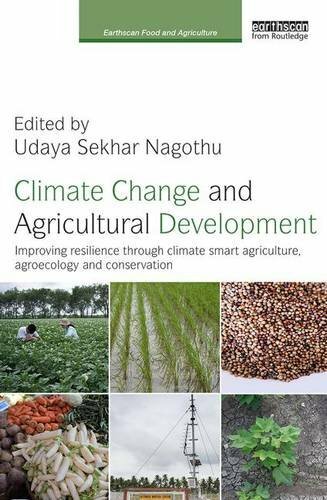 9781138922273 | Routledge, July 7, 2016, cover price $145.00 | About this edition: Two of the greatest current challenges are climate change (and variability) and food security. 9781607324584 | Univ Pr of Colorado, July 1, 2016, cover price $87.00 | About this edition: Forest Conservation in the Anthropocene provides thought-provoking insight into the ongoing environmental crises that climate change is generating and raises critical questions about how public and private land managers in North America will adapt to the climatological disruptions that are already transforming the ecological structures of these forests. 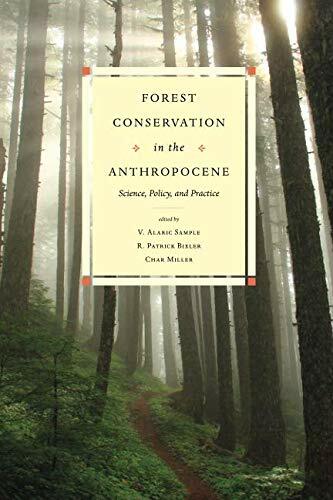 9781607325215 | Univ Pr of Colorado, July 1, 2016, cover price $34.95 | About this edition: Forest Conservation in the Anthropocene provides thought-provoking insight into the ongoing environmental crises that climate change is generating and raises critical questions about how public and private land managers in North America will adapt to the climatological disruptions that are already transforming the ecological structures of these forests. 9781771884310 | Apple Academic Pr Inc, June 30, 2016, cover price $159.95 | About this edition: This title includes a number of Open Access chapters. 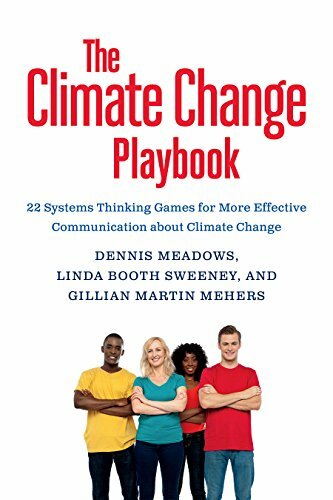 9781603586764 | Chelsea Green Pub Co, May 5, 2016, cover price $24.95 | About this edition: Advocates and teachers often find it difficult to communicate the complexities of climate change, because the people they are trying to reach hold so many mistaken assumptions. 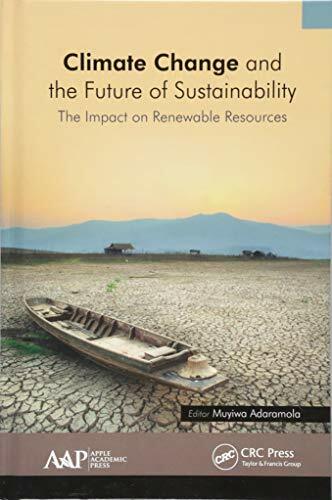 9780415735902 | Routledge, March 3, 2014, cover price $145.00 | About this edition: In addressing the urgent questions raised by climate change, this book provides a comprehensive overview of the anthropology of climate change guided by a critical political ecological framework. 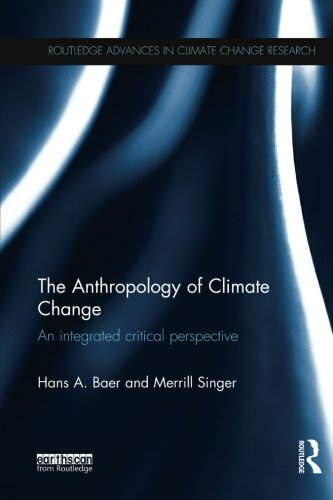 9781138687967 | Critical edition (Routledge, April 27, 2016), cover price $53.95 | About this edition: In addressing the urgent questions raised by climate change, this book provides a comprehensive overview of the anthropology of climate change guided by a critical political ecological framework. 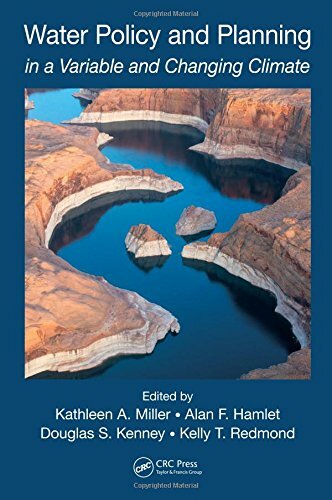 9781482227970 | CRC Pr I Llc, June 10, 2016, cover price $189.95 | About this edition: Water Policy and Planning in a Variable and Changing Climate addresses the current challenges facing western water planners and policy makers in the United States and considers strategies for managing water resources and related risks in the future. This volume presents current topical research in the study of the challenges that affect whether actions to preserve forests could make a cost-effective contribution to reducing global emissions of greenhouse gases; the potential of ocean fertilisation for climate change mitigation; the energy and economic impacts of U.S. federal energy and water conservation standards adopted from 1987 through 2011; and Klamath Basin settlement agreements. 9781631179624 | Nova Science Pub Inc, July 5, 2014, cover price $120.00 | About this edition: This volume presents current topical research in the study of the challenges that affect whether actions to preserve forests could make a cost-effective contribution to reducing global emissions of greenhouse gases; the potential of ocean fertilisation for climate change mitigation; the energy and economic impacts of U. A collection of articles discuss climatic change and the effects on the environment, covering such topics as global warming, natural forces in climatic change, and what the future climate will be like. 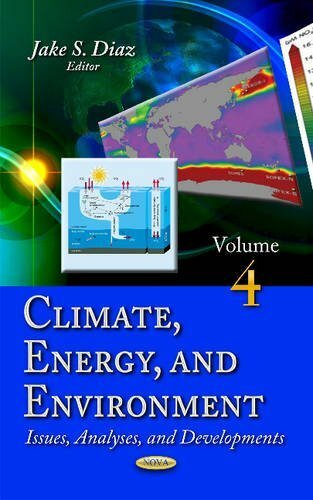 9780415276573, titled "Climate Change: Critical Concepts in the Environment and Physical Geography" | Routledge, October 1, 2002, cover price $55.01 | also contains Climate Change: Critical Concepts in the Environment and Physical Geography | About this edition: A collection of articles discuss climatic change and the effects on the environment, covering such topics as global warming, natural forces in climatic change, and what the future climate will be like. 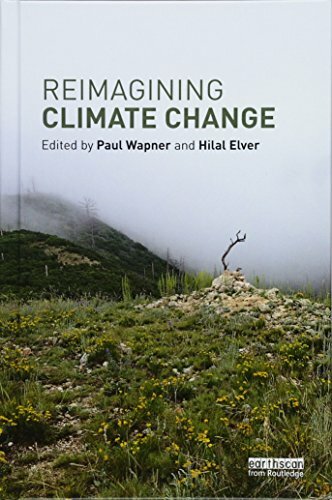 9781138944268 | Routledge, February 26, 2016, cover price $145.00 | About this edition: Responding to climate change has become an industry. 9780415718530 | Routledge, February 26, 2016, cover price $145.00 | About this edition: Anthropos, in the sense of species as well as cultures and ethics, locates humans as part of much larger orders of existence – fundamental when thinking about climate change. 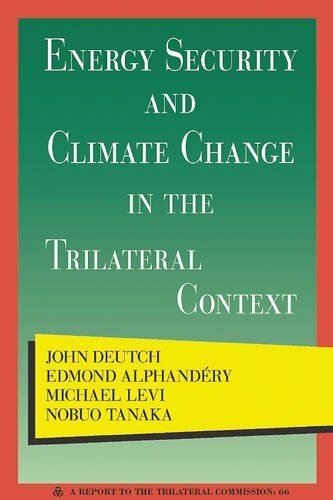 9780930503963 | Trilateral Commission, April 12, 2016, cover price $15.00 | About this edition: This report revisits a topic explored in a 2007 Commission report that included a series of widely accepted energy predictions, many of which have proven significantly mistaken by 2015. 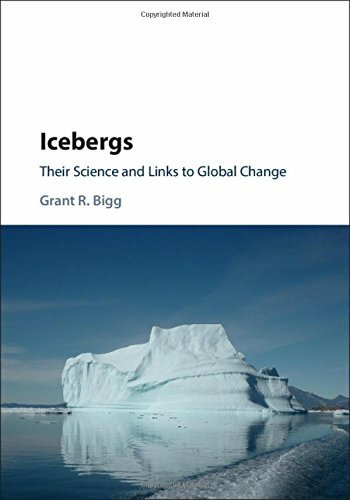 9781107067097 | Cambridge Univ Pr, February 4, 2016, cover price $125.00 | About this edition: Icebergs are a prime example of an environmental phenomenon that brings together multiple disciplines in the polar sciences, from the physics of calving and melting to the geology of their solid deposits and sea floor interactions. 9781468310467 | Overlook Pr, February 10, 2015, cover price $25.95 | About this edition: Bestselling author of The Revenge of Gaia James Lovelockâthe great scientific visionary of our ageâpresents a radical vision of humanityâs future Now in his 95th year, James Lovelock has been hailed as âthe man who conceived the first wholly new way of looking at life on earth since Charles Darwinâ (Independent) and âthe most profound scientific thinker of our timeâ (Literary Review). 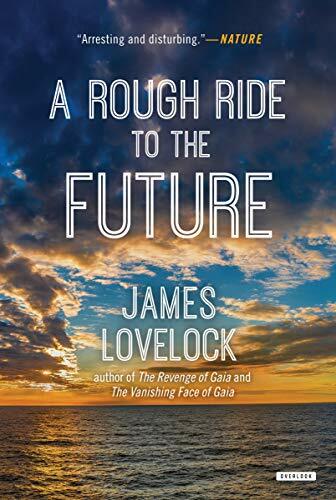 9781468312638 | Reprint edition (Overlook Pr, February 2, 2016), cover price $17.95 | About this edition: Now in his 95th year, James Lovelock has been hailed as “the man who conceived the first wholly new way of looking at life on earth since Charles Darwin” (Independent) and “the most profound scientific thinker of our time” (Literary Review). In recent years, the damage caused by natural disasters has increased worldwide; this trend will only continue with the impact of climate change. Despite this, the role for the most common mechanism for managing risk - insurance - has received little attention. This book considers the contribution that insurance arrangements can make to society's management of the risks of natural hazards in a changing climate. It also looks at the potential impacts of climate change on the insurance sector, and insurers' responses to climate change. The author combines theory with evidence from the rich experiences of the Netherlands together with examples from around the world. He recognises the role of the individual in preparing for disasters, as well as the difficulties individuals have in understanding and dealing with infrequent risks. Written in plain language, this book will appeal to researchers and policy-makers alike. 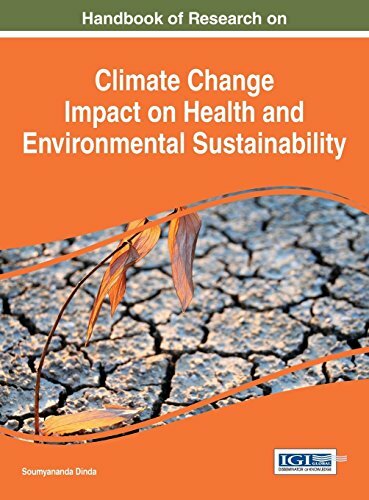 9781107033276 | Cambridge Univ Pr, May 27, 2013, cover price $119.99 | About this edition: In recent years, the damage caused by natural disasters has increased worldwide; this trend will only continue with the impact of climate change. 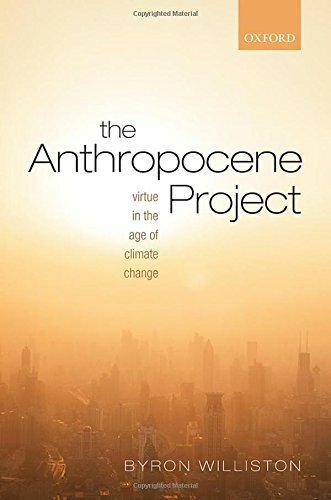 9781629580005 | 2 edition (Routledge, April 8, 2016), cover price $109.00 | About this edition: The first edition of Anthropology and Climate Change (2009) pioneered the study of climate change through the lens of anthropology, covering the relation between human cultures and the environment from prehistoric times to the present. 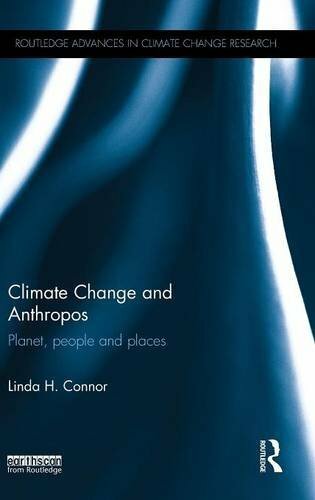 9781629580012 | 2 edition (Routledge, April 8, 2016), cover price $39.95 | About this edition: The first edition of Anthropology and Climate Change (2009) pioneered the study of climate change through the lens of anthropology, covering the relation between human cultures and the environment from prehistoric times to the present. 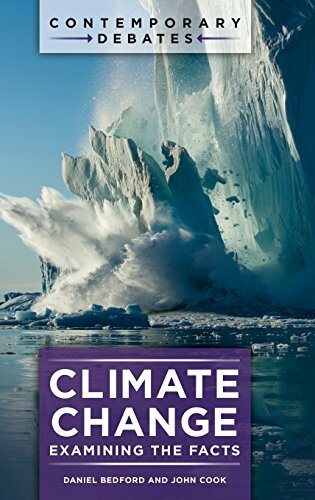 9781440835681 | Abc-Clio Inc, July 31, 2016, cover price $63.00 | About this edition: Climate change is one of the most controversial and misunderstood issues of the 21st century. 9780415660044 | Routledge, October 3, 2013, cover price $160.00 | About this edition: History reveals how civilisations can be decimated by changes in climate. 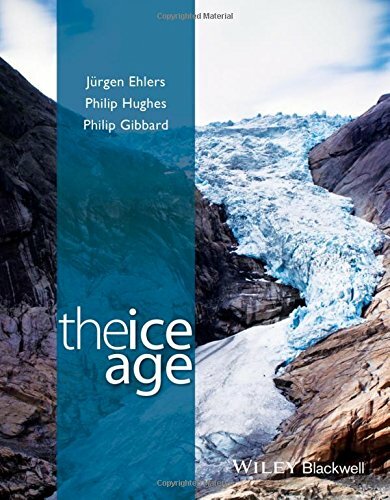 9781138189423 | Routledge, October 12, 2015, cover price $53.95 | About this edition: History reveals how civilisations can be decimated by changes in climate. 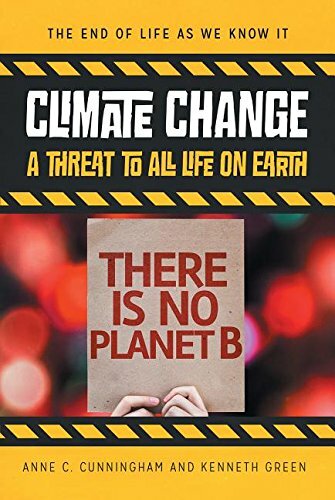 9781250007148 | St Martins Pr, November 10, 2015, cover price $26.99 | About this edition: Just as World War II called an earlier generation to greatness, so the climate crisis is calling today's rising youth to action: to create a better future. 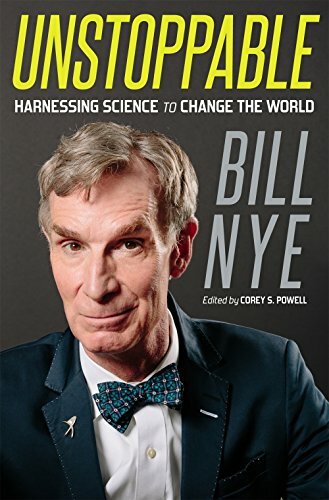 9781427271730 | Unabridged edition (Macmillan Audio, November 10, 2015), cover price $39.99 | About this edition: Just as World War II called an earlier generation to greatness, so the climate crisis is calling today's rising youth to action: to create a better future. 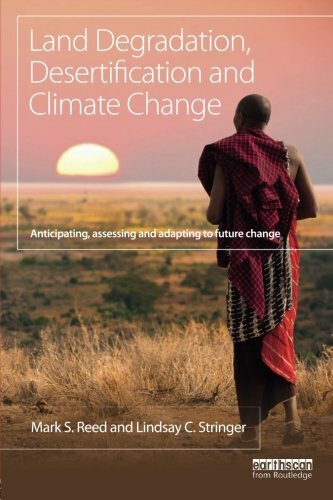 9780198746713 | Oxford Univ Pr, November 10, 2015, cover price $85.00 | About this edition: The evidence presented in the recently released Fifth Assessment Report (AR5) of the Intergovernmental Panel on Climate Change (IPCC) suggests strongly that continued failure to make meaningful cuts to greenhouse gas emissions could bring about disastrous results for the human community, especially for future generations. 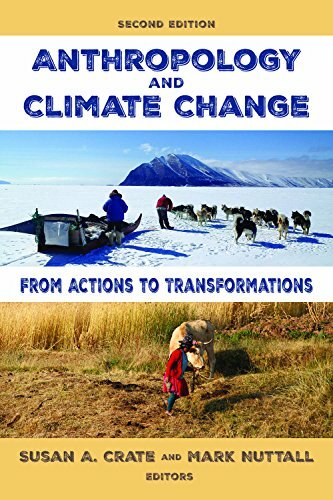 9781466688148 | Idea Group Reference, October 31, 2015, cover price $325.00 | About this edition: Climate change is not only one of the greatest threats to modern civilization; it is also a great challenge to economic development in the 21st century.